Inspired by the iconic Cape Floral Region, locally known as the Fynbos Kingdom – which includes over 15,000 indigenous flora species – this wine takes its name from Rooibos, an indigenous herb which thrives in the Cape’s mountainous terrain. 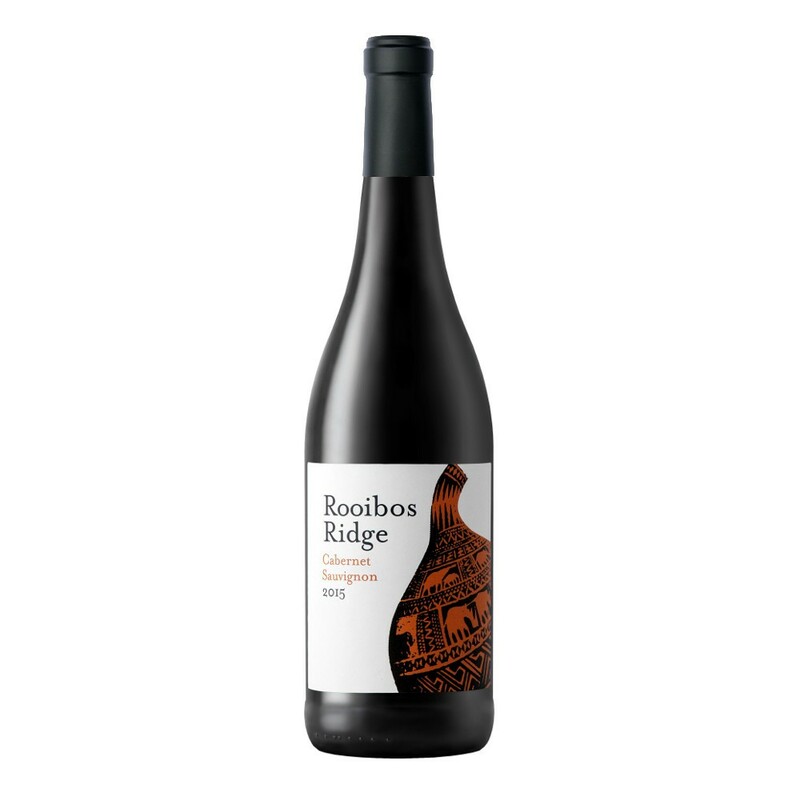 Deep ruby red in colour with aromas of blackberry and fynbos. The palate is luscious and elegant with surprisingly soft tannins.